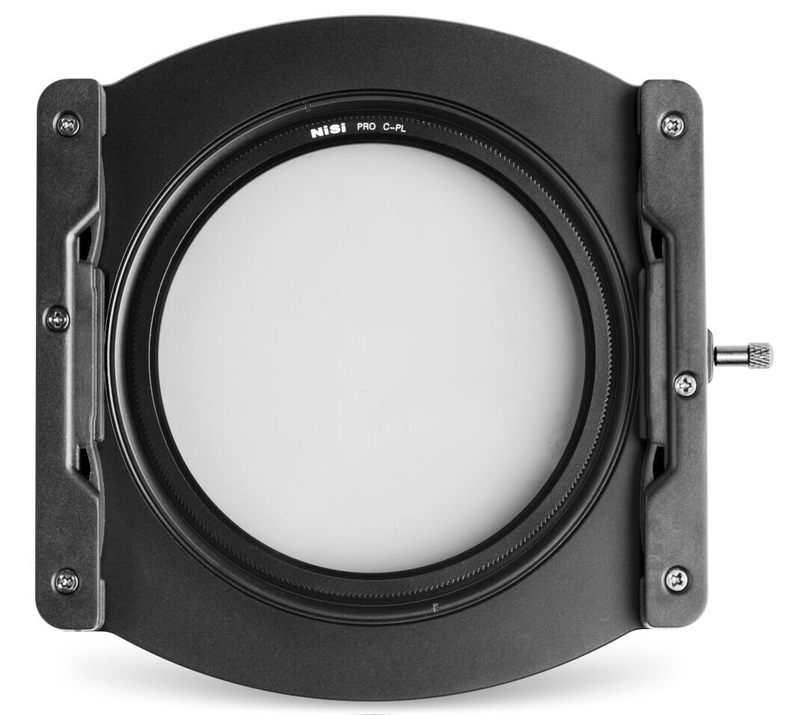 NiSi’s C4 Filter Holder is made of CNC machined aviation grade aluminum. Its small, light design is quick to install and remove from the lens. 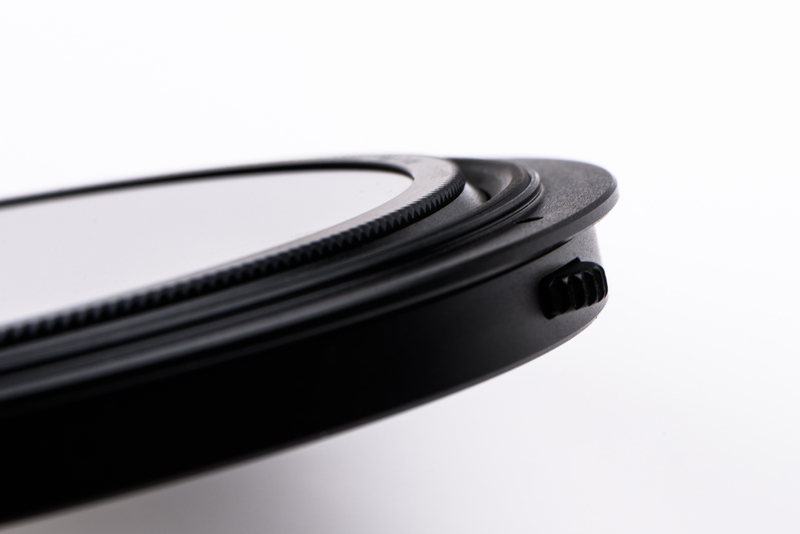 The holder has two 4” wide, 4mm thick slots with an integrated CPL built into the holder. The CPL can rotate independently via the wheel on the side of the holder. 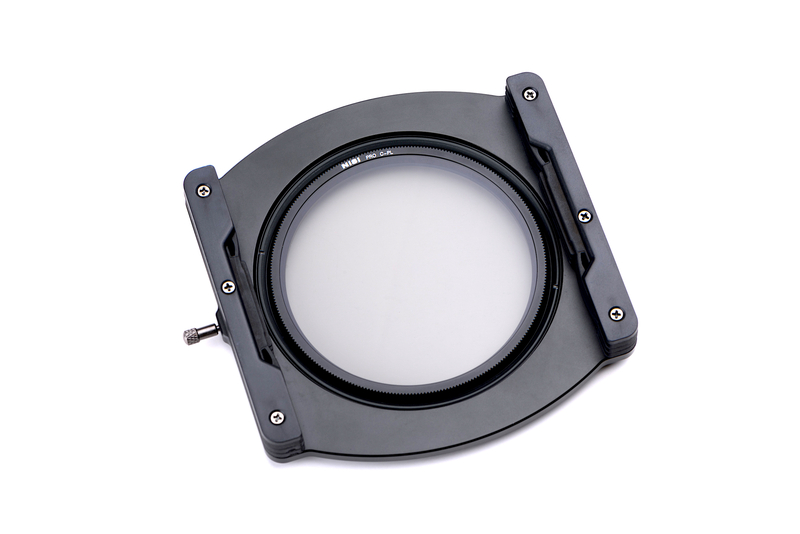 The kit includes many sizes of adapter rings that cover most pro lenses. The C4 is perfect for when you don’t want or need the extra size and hassle of a matte box, but still need filters.